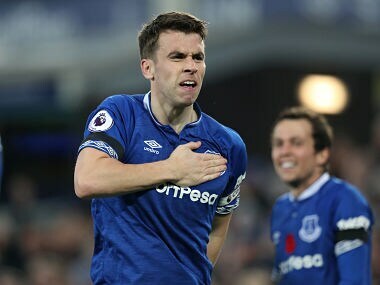 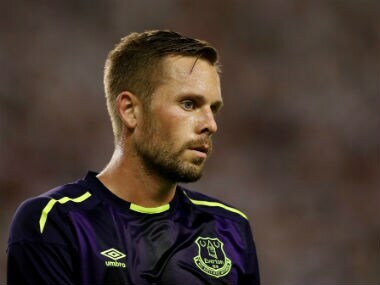 Denting Liverpool’s Premier League title hopes will be the added motivation for Everton when they take on their arch rivals in Sunday’s Merseyside derby, defender Michael Keane has said. 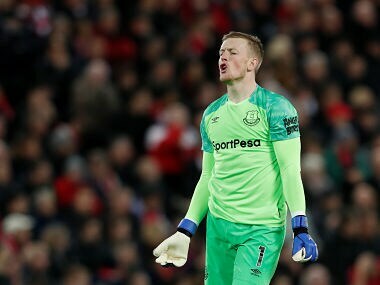 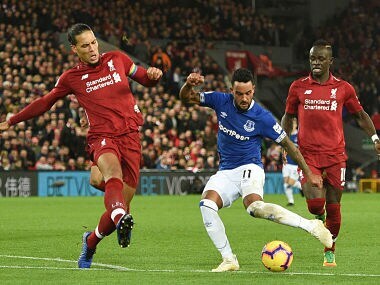 Pickford misjudged a looping shot from Virgil Van Dijk, appearing to push the ball upwards before it bounced on top of the bar and into the path of Divock Origi. 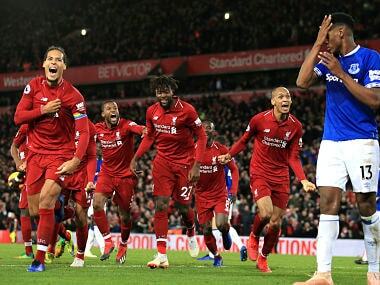 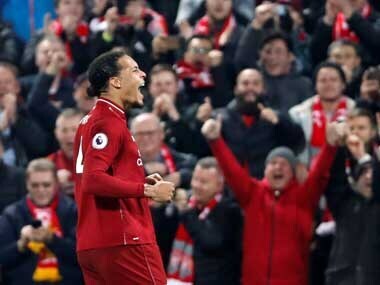 Divock Origi's freak injury-time winning goal settled a thrilling Merseyside derby as Liverpool beat Everton to stay in touch with Premier League leaders Manchester City. 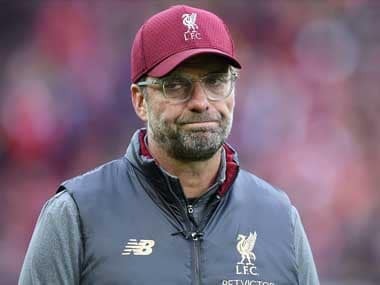 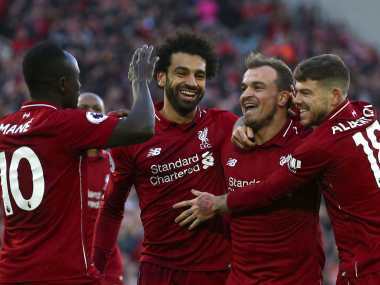 Liverpool face a derby clash against Everton as they lick their Champions League wounds while Tottenham travel to Arsenal with a spring in their step on a weekend of big-city derbies. 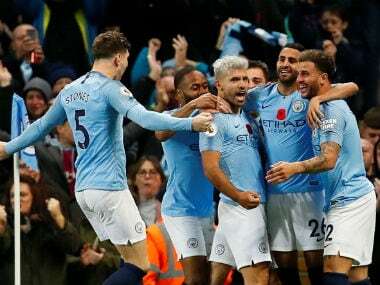 Fantasy Premier League, Gameweek 14 tips: Which Manchester City players to buy? 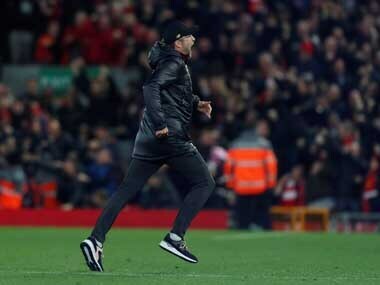 Is the time up for Eden Hazard?